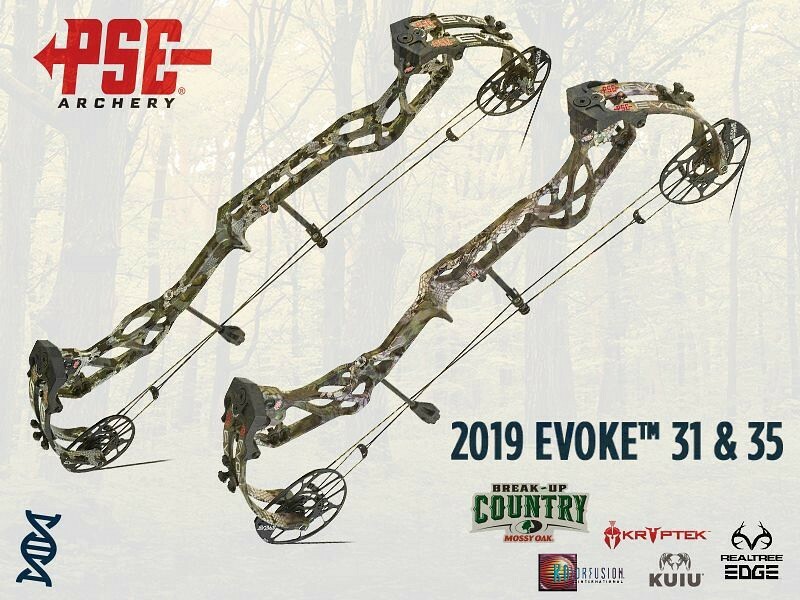 The new-for-2019 flagship PSE Evoke 35 SE, Evoke 35 EC and Evoke 31 are sure to be a hit with bowhunters across the country. For a quick but thorough overview of these three new offerings from PSE, check out the recent video below from Lancaster Archery. 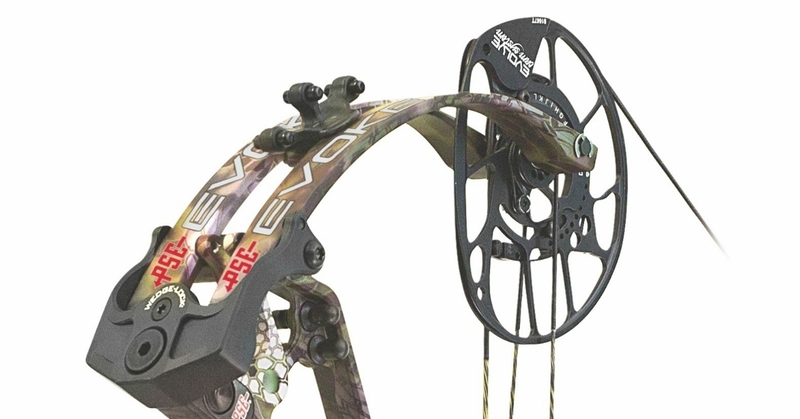 Following the video are detailed specs for each bow. As you’ll see, the three models differ only slightly in axle-to-axle length, brace height, draw length options, draw weight options and speed. 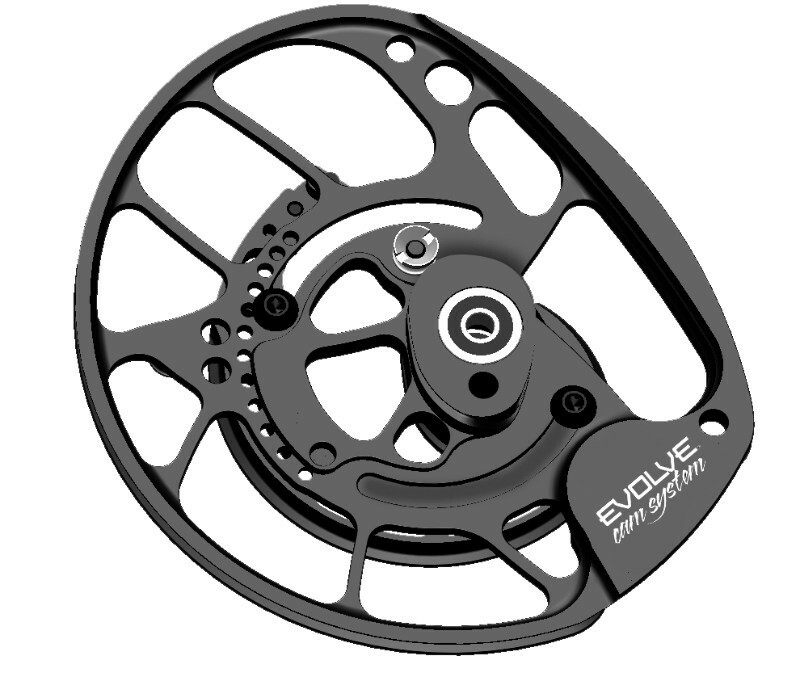 Each of the new Evoke bows is priced at $999.99.